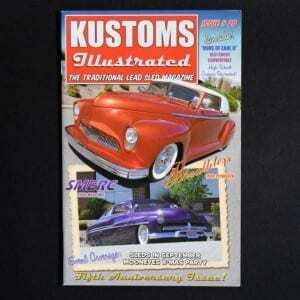 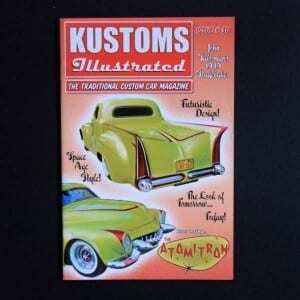 Issue #53 of Kustoms Illustrated Magazine is hot off the press! 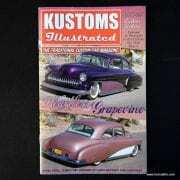 First up we have two incredible cover cars this issue! 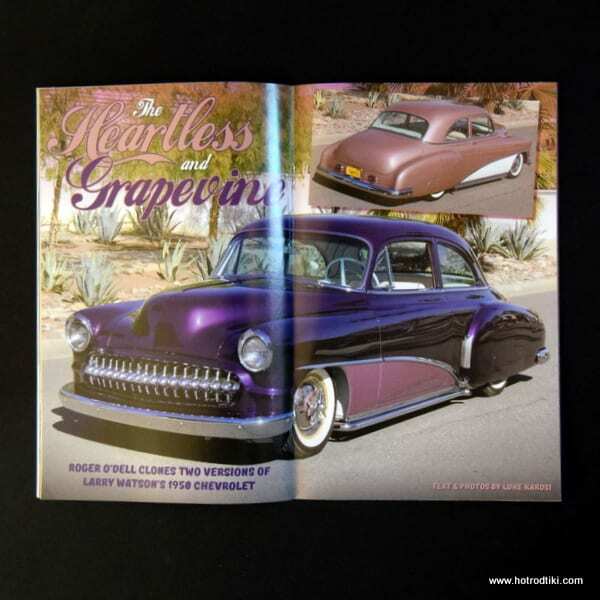 Roger O’Dell cloned not one, but two versions of Larry Watson’s ’50 Chevy. 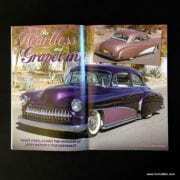 “The Heartless” and “Grapevine” are brought to you in full blazing color just like Larry would have wanted it! 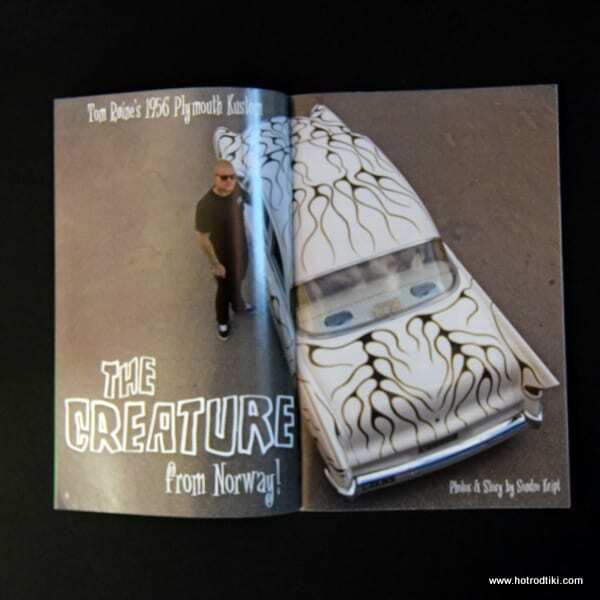 Next we bring you a wild flamed ’56 Plymouth all the way from Norway. “The Creature” is painted with crazy seaweed-style flames and sports canted quad headlights and a cabinet knob grille for that radical late ‘50s look. 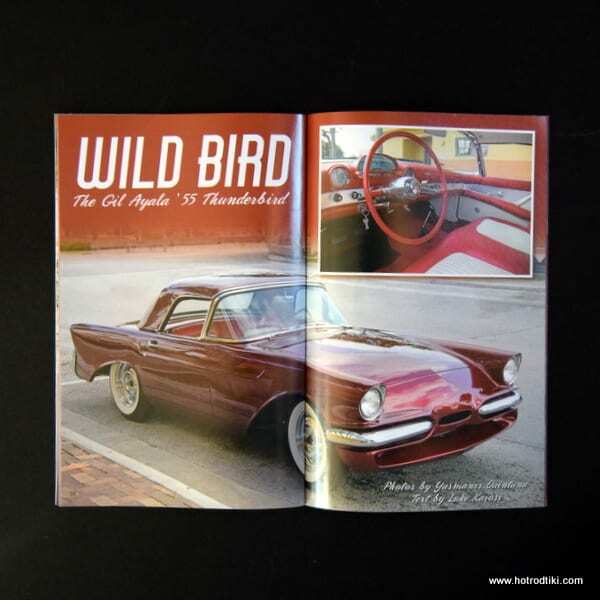 Our next featured car is none other than Gil Ayala’s personal kustom ’55 T-Bird called The Wild Bird. We bring you through the history and recent restoration of this historic mid ‘50s custom. 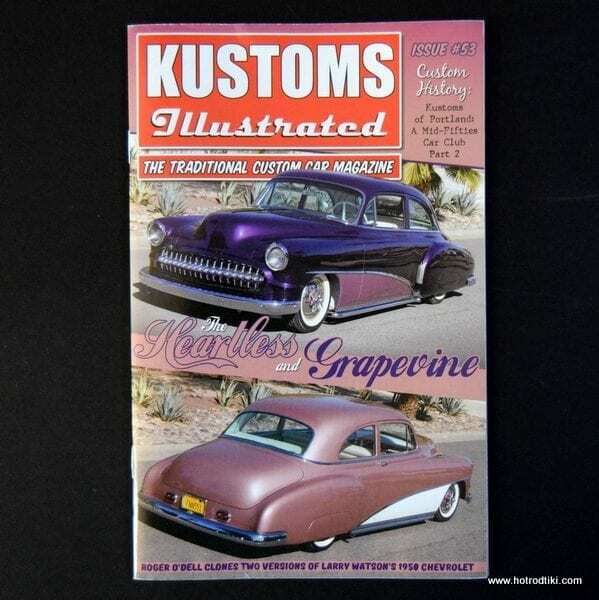 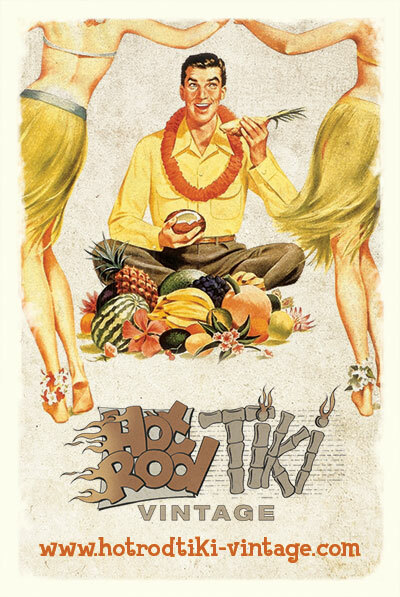 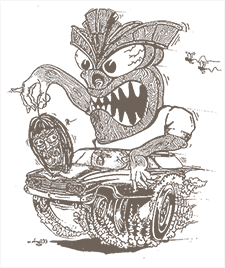 Once again, Albert Drake returns for Part 2 of his great article on a mid-‘50s custom car club known as Kustoms of Portland. 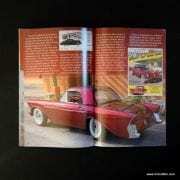 This article is packed full of first-hand knowledge and chronicles some of the many cars and owners that were involved with this well-known club. 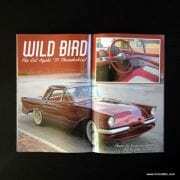 Tons of vintage photos make for a great and informative read! 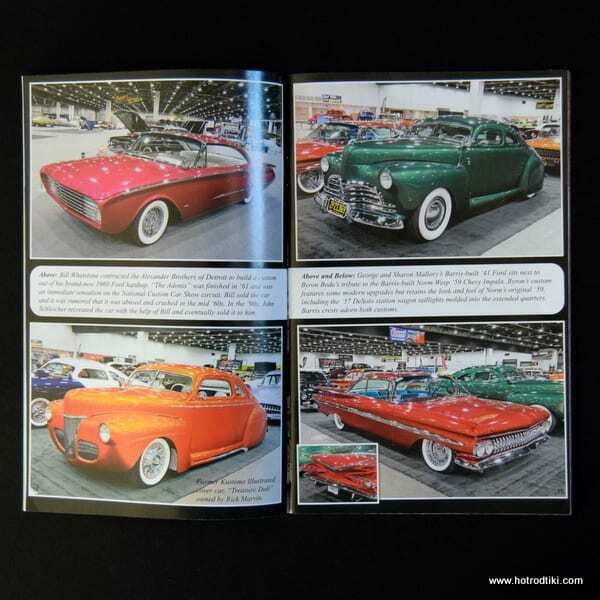 Event coverage includes the Kustoms at the Grand National Roadster Show in California and also the Detroit Autorama’s “Cavalcade of Customs” show from this past March.